I'm all about 'em. Not just because I'm an MC, but because I love music and beats are perfect background music. 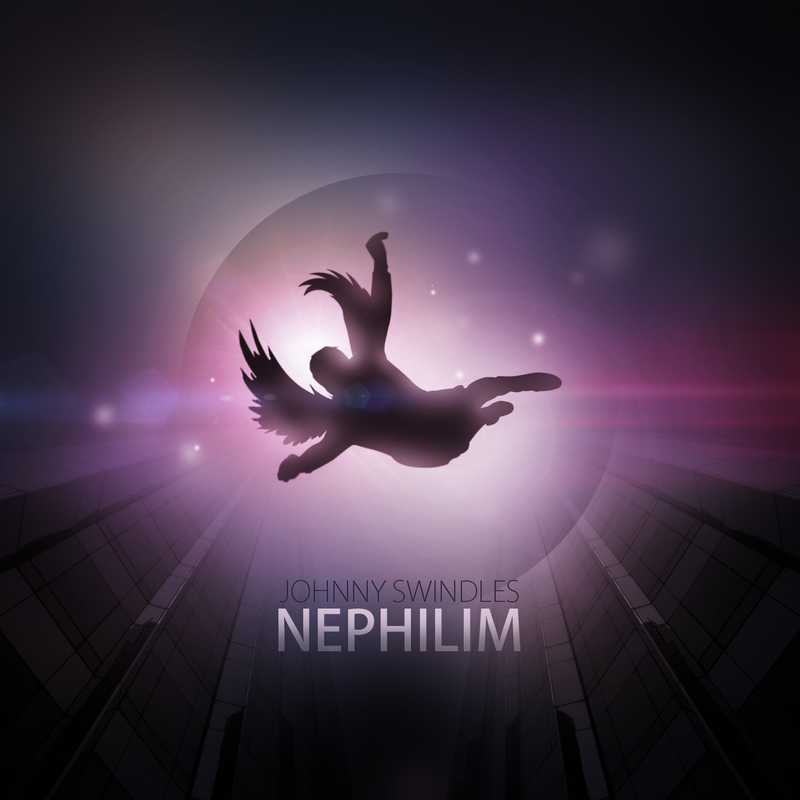 @JohnnySwindles is a TX-born producer residing in Philly and dropped his 2nd EP titled, Nephilim. For those unfamiliar, Nephilim are the half-human offspring of fallen angels (Genesis 6:4) and humans as described in the Old Testament (Numbers 13:32–33, the book of Enoch). That's what spiked my curiosity in his tape. This isn't something I would necessarily rhyme over but it's pretty chill. It really picks up on tracks 3 & 4 for me. Those are my cuts on this.